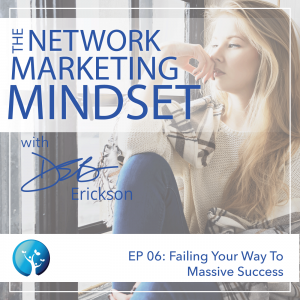 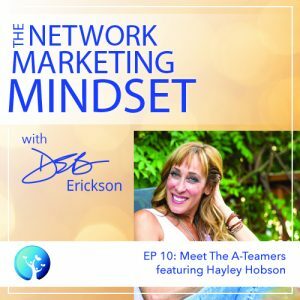 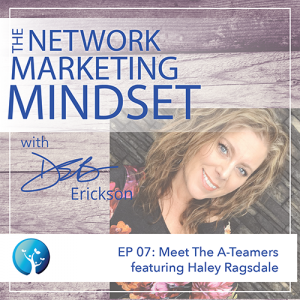 Deb interviews top network marketing leader, business-builder, speaker and industry influencer Hayley Hobson, who describes her belief in abundance and her unique perspective on what creates success. 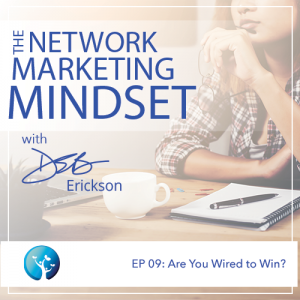 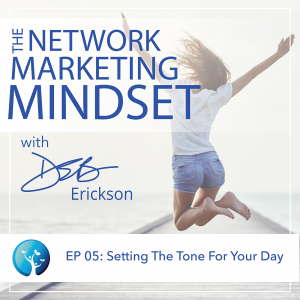 Deb reveals how we all set ourselves up to win or lose before we even start, and how our self-talk determines whether or not we’re wired to win. 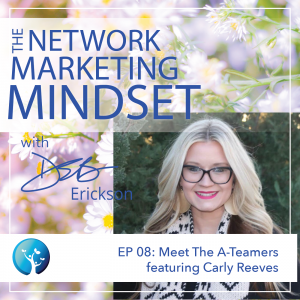 Deb interviews top network marketing leader, business-builder, speaker and industry influencer Carly Reeves, who describes her belief in abundance and her unique perspective on what creates success.